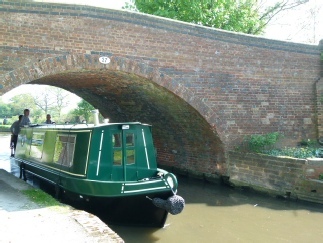 Unique, manageable steel Narrowboats that combine tradition with modern needs, giving you the freedom to explore the inland waterways at an affordable price. If you are looking for that unique little get away. 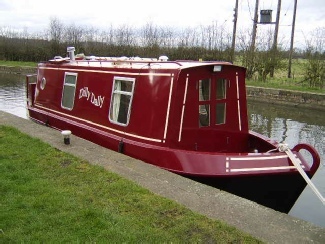 A floating home from home or country retreat, what better than your own little Narrowboat. 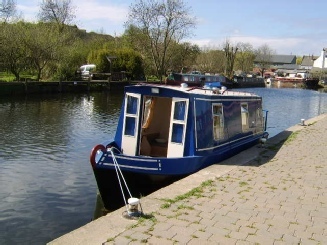 With over 30 years experience in boating, boat building and the inland waterways, The Little Boat Co is well equipped to advise you and construct the boat that you desire.